Hope and Homes for Children provides various forms of support to young people leaving the protection system; one example is their inclusion in social and professional insertion projects. In this way, we support their continuous training and development, including facilitating their participation in various international camps. In the past 4 years, Hope and Homes for Children has sent dozens of young people aged 16 to 26, from the counties of Maramureș, Botoșani, Oradea and Iași, to cross border international camps to Hungary and Serbia. The camps are part of the VÁGOE projects - Volt Állami Gondoltak Országos Egyesülete – (National Association of Children brought up in institutions). Participating countries include Turkey, the Ukraine, Slovenia, Slovakia, Croatia and Bulgaria. 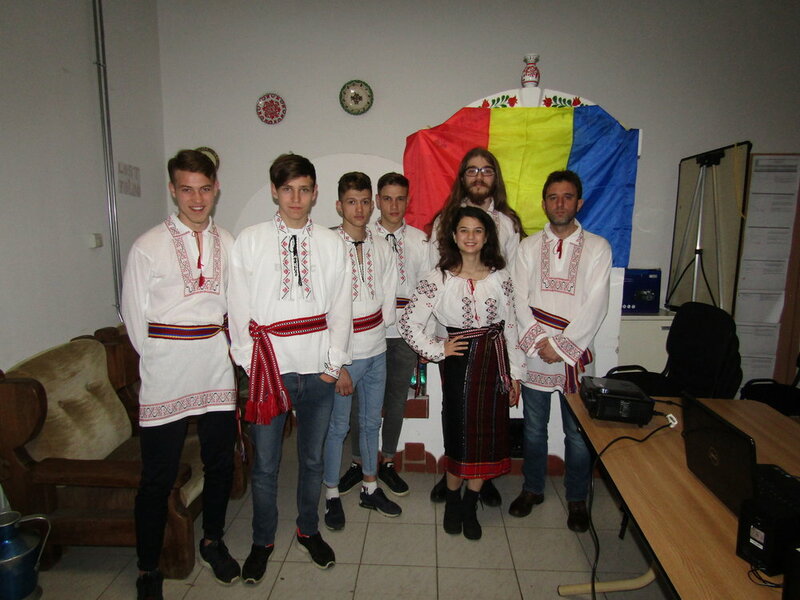 7 young people from Iași participated in this year’s camps – in Tiszaladanyi, Hungary and Ada, Serbia. The camps are organized around various topics, most of them related to multiculturalism, civil rights and European integration, entrepreneurship, social and professional insertion, health, drug use effects. The young participants consider this a very useful opportunity, as they have the chance to meet young people of a similar age, to explore other cultures and to make new friends. They come back with a boost of confidence and optimism, their batteries recharged by the wonderful experience turned into fond memories. Alex, another participant, was just as thrilled: “Everything we did there was a wonderful experience to me and all the other participants, no matter what country they were coming from. Being able to interact with one another has helped us adapt contextually, by learning, listening, being patient. It was a thrill to be there. I would go back any day”. Our colleague Judith Kristian, Hope and Homes for Children social worker, plays a very important role in our partnership with Hungary; she is involved in the communication with organisers and representatives of child protection institutions in the participating counties, as well as in the group selection and organization.